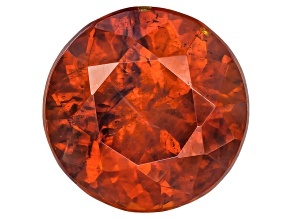 Check out these red hot sphalerite gemstones. 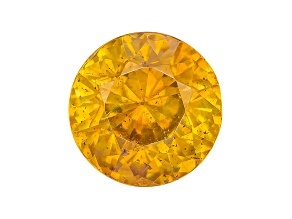 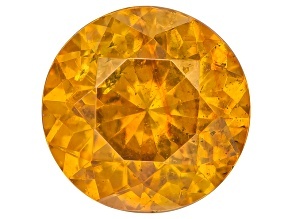 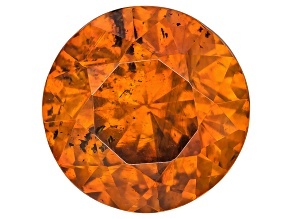 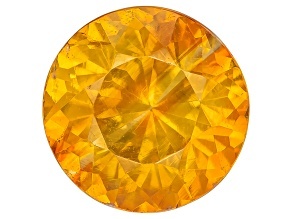 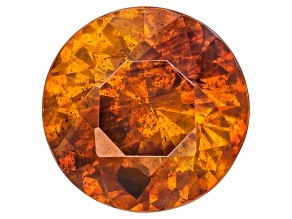 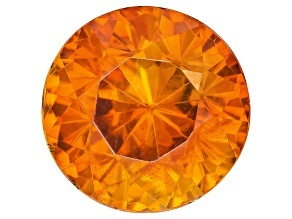 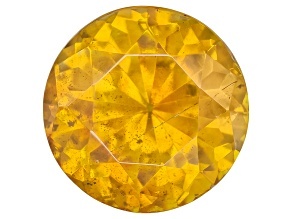 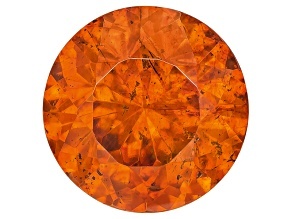 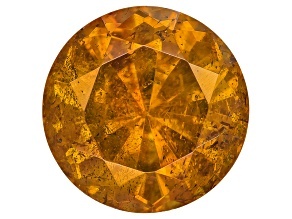 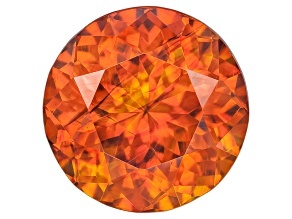 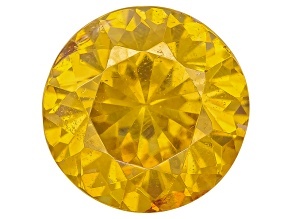 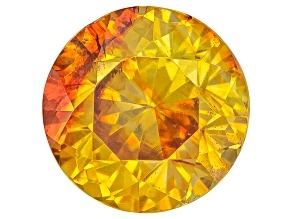 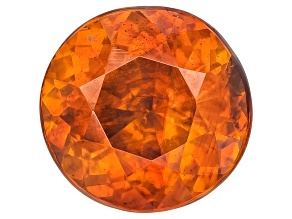 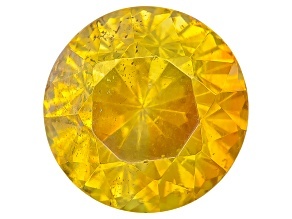 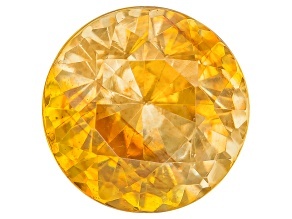 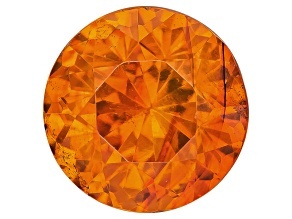 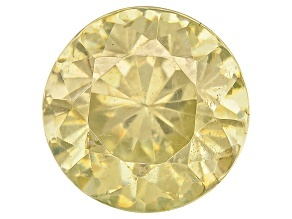 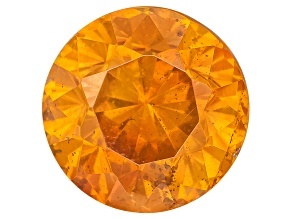 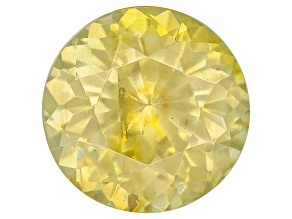 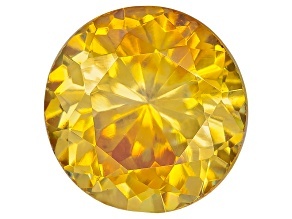 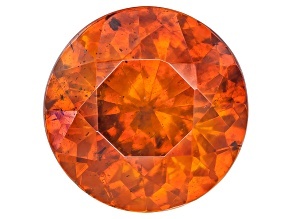 Flashing red, orange and yellow hues, sphalerite gemstones light the fire of all avid gem collectors. 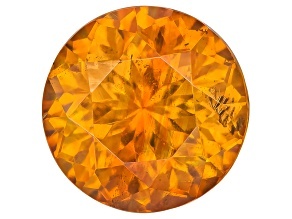 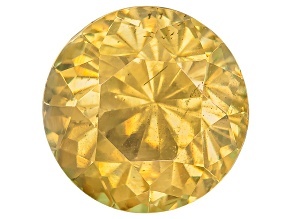 Explore JTV for gorgeous sphalerite gemstones at affordable prices.